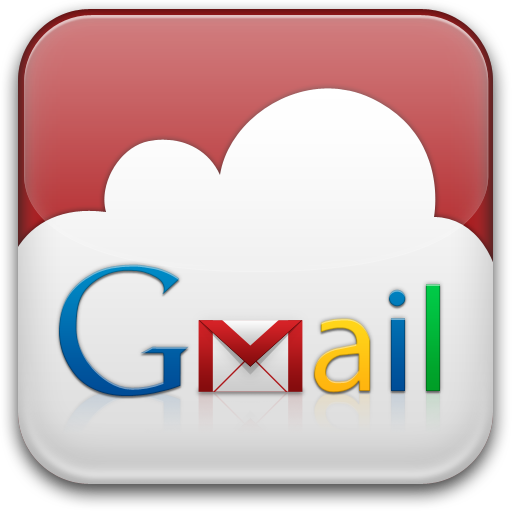 Gmail is the most favorite webmail service. The best feature of its is labels. Now Gmail have New ways to label with "Move to" and auto-complete options. Many of the users don't know the use of labels. Labels do all the work folders do and give you an extra bonus: you can add more than one to a conversation. Once you've created a label, you can view all the messages with that label by searching, or by clicking the label name along the left side of any Gmail page. Now Labeling goes better by adding a option move to in the gmail folders as you can see in the image. official post.